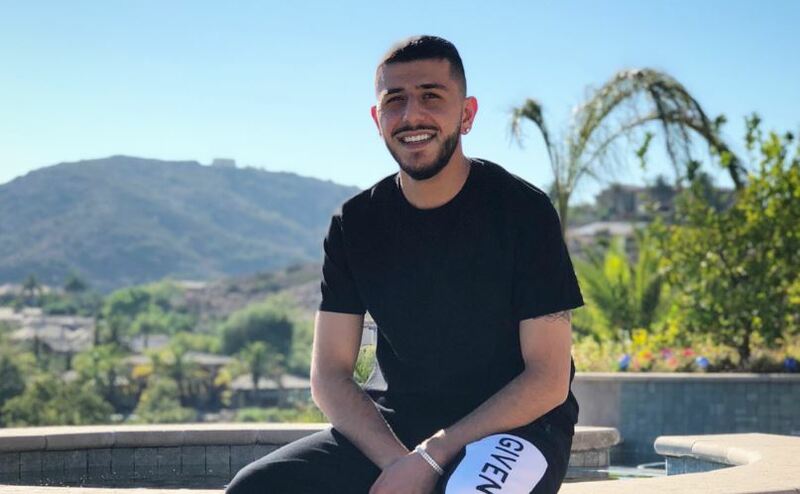 Brandon Awadis is best known as a web sensation, who has his own YouTube channel titled ‘Brawadis.’ Apart from being a web star, he is also an NBA analyst. What’s more? He belongs to the family of YouTubers. Now let’s know more about his professional and personal life through this wiki! 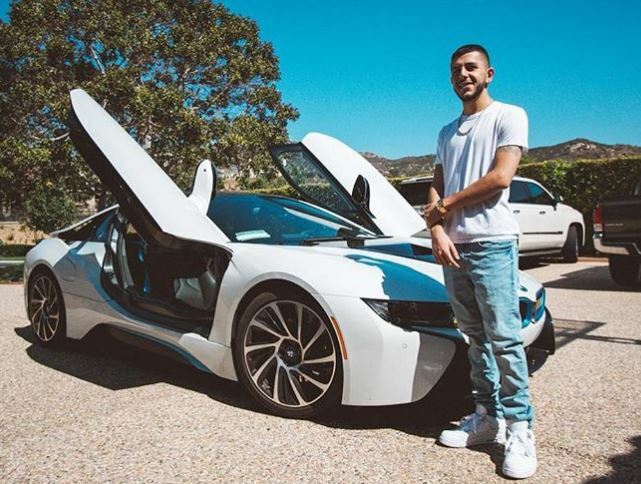 Born on 23rd June 1995, Brandon Awadis’ hometown is in San Diego, California. He is American by nationality and belongs to mixed ethnicity. His zodiac sign is Cancer. He graduated in Journalism from his college. He is one of the children of Ron and Sana Awadis, having Faze Rug as his brother. Brandon started his YouTube channel on 3rd April 2015 with the total views of 500 million to date. 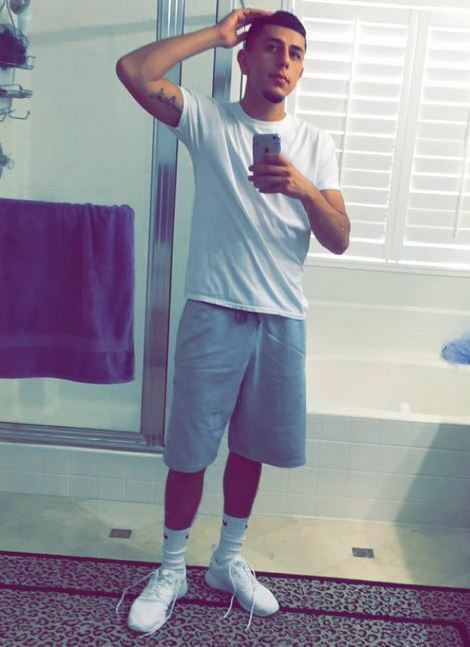 His YouTube channel is Brawadis from which he makes almost $4,400 to $69,800 in a month. According to SocialBlade, his yearly income crosses over $600 thousand. He was just 20 years old when he entered this field. He uploaded his first reaction video on NBA game, that gained more than 100 thousand views. Apart from uploading those, he loves uploading pranks, basketball videos, daily vlogs and more. From his 2.8 million subscribed channel, and from other works; he has increased his net worth to $1 million. 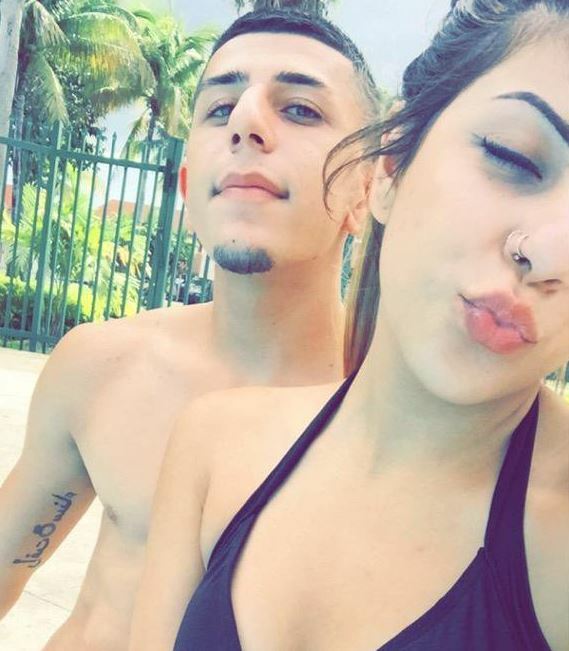 Brandon was previously dating Jackie Figueroa, who is an Instagram star. The ex-duo started seeing each other in early 2015. At that period, Brandon used to gush about his beau on his Instagram account. On 14th August 2015, he shared one photo captured in South Beach, Florida. He also tweeted another photo of her on 13th July 2016 captioning ‘girlfriend is hot.’ On the 21st birthday of his girlfriend, he gifted a car to her and uploaded a video on his channel. Moreover, he also wrote ‘Just Married’ in the car. However, the duo split in 2017 without explaining the reason. It is still not confirmed if he is dating someone or not, as a girlfriend prank video was posted on 1st December 2017. Brandon is of the sons of Papa and Mama Rug. His mother’s real name is Sana Awadis, who is from Iraq. She is the one handling Mama Rug & Papa Rug YouTube channel. Moreover, his father’s real name is Ron Awadis, who is also from Iraq. He too has his own YouTube channel. He has a brother named Brian Awadis, who is known by his web name ‘Faze Rug.’ He loves uploading daily vlogs, vacation videos, and pranks. One of his videos, ‘Cocaine Prank’ generated more than 8.9 million views. Brandon is decently tall with the height of 5 feet 9 inches and weighs about 67 kilos. He has a well-shaped body with good biceps and packs. His body is white toned and has brown hair and eyes. Nothing much about his body statistics is known.